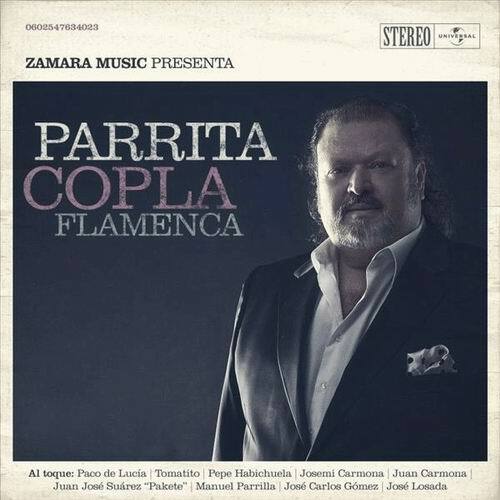 “Copla flamenca” is a tribute to Paco de Lucía, "he asked it to me." Parrita, who started his career more than 30 years ago, goes all over the most important standards of Spanish Flamenco songs and the coplas, as “Torre de Arena”, “Mi niña Lola” or “Rosa venenosa”. 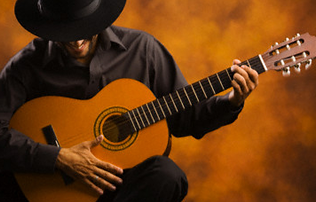 It also includes “Zambra Gitana”, the duet between Parrita and Paco de Lucía which appears in his 2014’s album “Canción Andaluza”. Josemi Carmona, José Carlos Gómez, Juan José Suarez "Paquete", Tomatito, Juan Carmona, Pepe Habichuela, Manuel Parrilla and the producer José Losada accompany him on guitar.